Château Laroque is one of the few remaining independent chateaux left in the Margaux appellation, as many properties have been bought by larger classified chateaux. Owner Eric Leglise is a working vigneron, not an aristocratic gentleman farmer, even though his vineyard plots are interspersed with those of prestigious classified chateaux such as Ch. Rauzan-Ségla, Ch. du Tertre and Ch. Monbrisson. 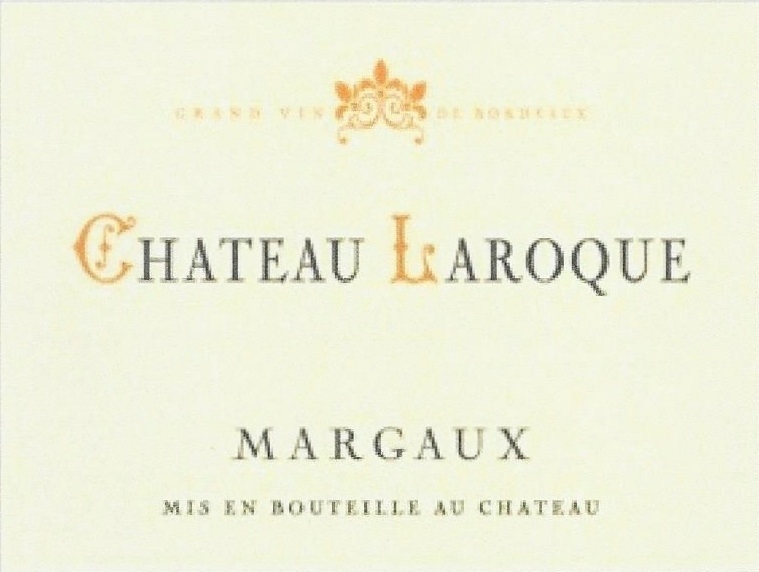 Typical of Margaux estates, Château Laroque is a small property producing an elegant wine of great finesse. Château Laroque offers all the charm and delicacy that has made Margaux wines famous throughout the world.